As Europe's leading full-service leasing provider for locomotives, Railpool successfully extended its existing financing at the end of December 2018 and secured additional funds for the company's growth with a total volume of over EUR 800 million. The bank financing was supplemented by European private placements with various institutional investors as new financing partners. Railpool was supported in the implementation of the financing by Crédit Agricole Corporate and Investment Bank (Crédit Agricole CIB) as advisor and KfW IPEX-Bank as agent. The private placement was implemented by Crédit Agricole CIB with Generali Global Infrastructure, Schroders and three other institutional investors. 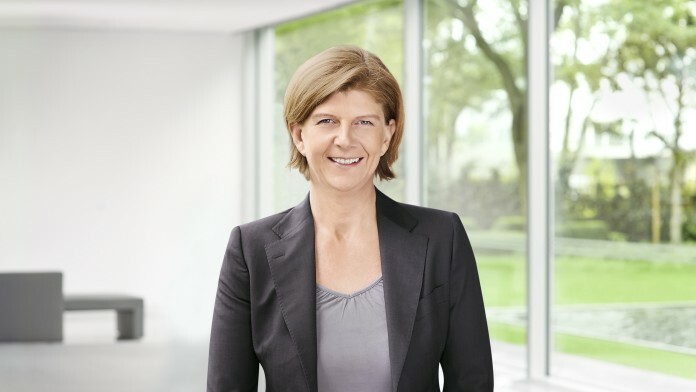 Crédit Agricole CIB and KfW IPEX-Bank as core banks, which have actively supported Railpool for many years, are participating in the bank financing as Mandated Lead Arrangers. ABN AMRO Bank, Bank of America Merrill Lynch, DVB Bank and ING Bank are also involved as Mandated Lead Arrangers. CMS in Hamburg for Railpool and Clifford Chance in Frankfurt advised the banks and institutional investors in this transaction. RAILPOOL is one of the leading railway vehicle leasing providers offering real expertise for full service from a single source. The company was founded in Munich in 2008 and now operates in 14 European countries. 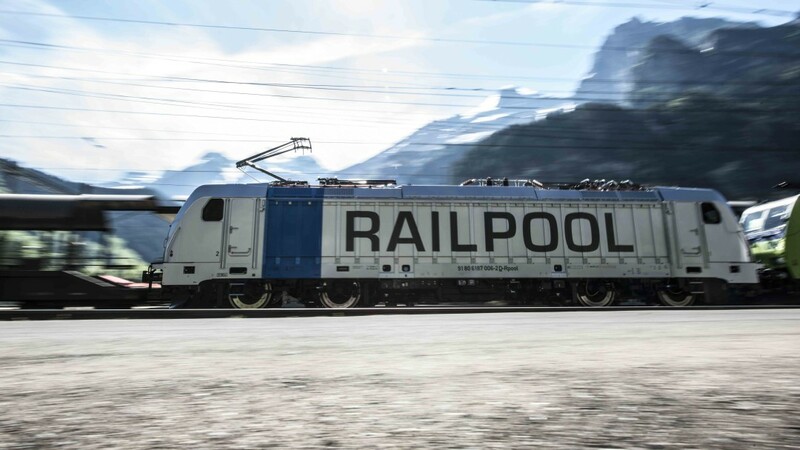 With over 400 electric locomotives (and an investment volume of over EUR 1 billion), RAILPOOL is one of the largest locomotive leasing providers in Europe. We support private initiatives in public transport and contribute to shifting traffic from the road to the rail for the good of the environment.